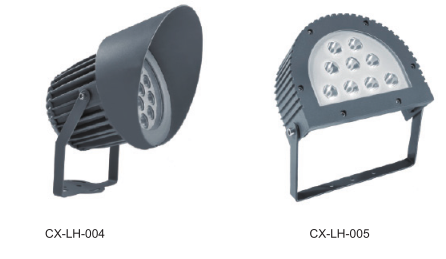 LED Project Lamps are also called LED spot lights.LED Project Lamp by microchip control, two kinds of existing product, a type of reactive power chip combination, with one high-power chips, another kind of performance is stable, the former single large high-power product structure, suitable for small range of cast light irradiation, which can achieve high power, can undertake large cast light over a long distance.Led Tile Slots Lamp,Led Project Lamp, Led Night Lamp , Led Mood Lamp ,Aluminum Alloy Spinning Lighting Pole,Lightest Aluminum Alloy,Aluminum Alloy Torchlight,Lightweight Aluminum Alloy,New Products Lighting Series,Aluminum Alloy Spinning Lighting Pole. High strength die-casting aluminum material, surface anti-aging static. Electrospray treatment, self-cleaning, anti - corrosive.toughened Glass cover, high strength and impact resistance.Lamps and lanterns can match White light or monochrome RGB, the lighting effect is gorgeous, color.Pure, the change function is powerful.The lamps are serialized and available.Multiple choice of applications. 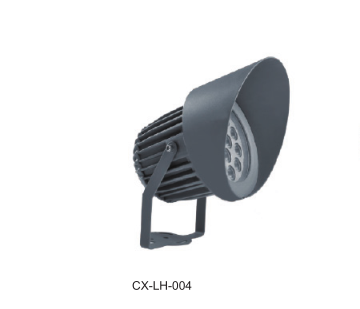 Lamp series, power can be between 18W-36W, can be used for a variety of applications. Looking for ideal Flexible Rotating LED Project Lamp Manufacturer & supplier ? We have a wide selection at great prices to help you get creative. 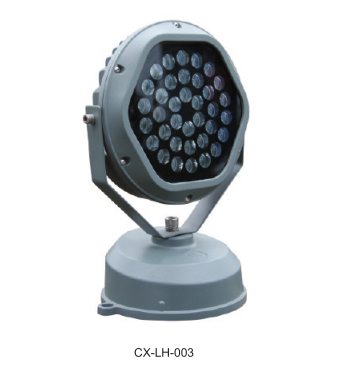 All the High-power LED Project Lamp are quality guaranteed. 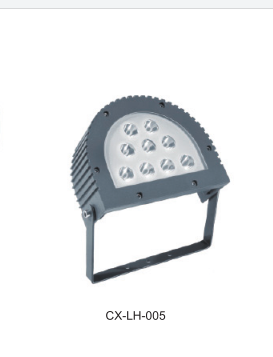 We are China Origin Factory of Waterproof LED Project Lamp. If you have any question, please feel free to contact us.